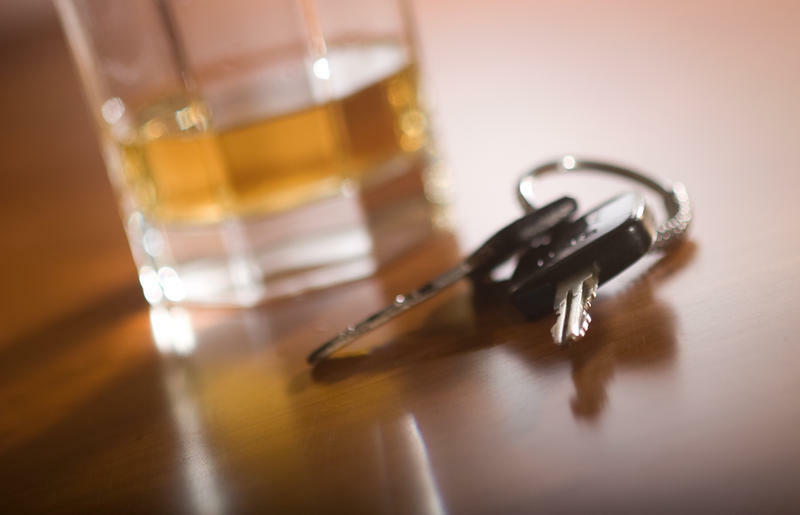 A state senate committee passed a bill Monday that would impose mandatory jail time for repeat DUI offenders. Rep. Steve Eliason, R-Sandy, says last year nearly a third of DUI offenders in Salt Lake City didn’t spend any time in jail, instead getting sentenced to community service or home confinement. Eliason’s HB162 would drop the home confinement option and require a first-time DUI offender to spend 48 hours in jail or complete 48 hours of community service. Repeat offenders would have to spend a minimum of five days in jail. “We need to send a message that we mean it: don’t drink and drive,” he says. 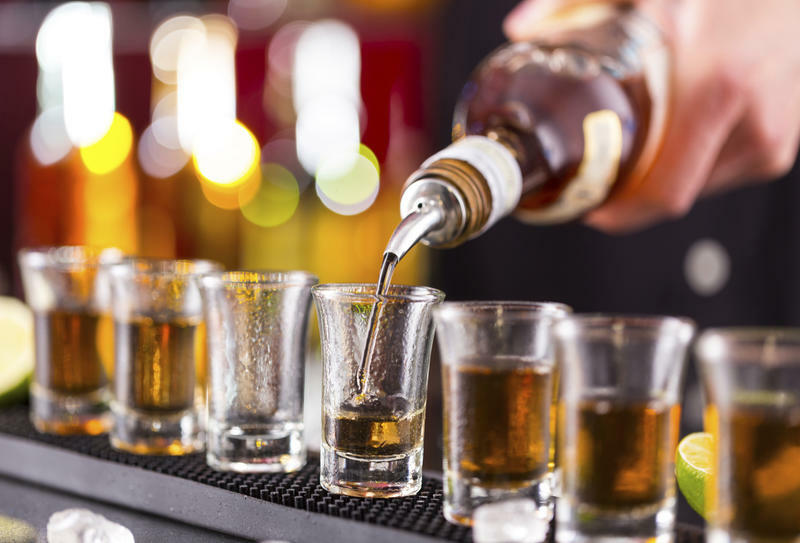 Sen. Jim Dabakis, D- Salt Lake City, noted that the legislature is also likely to pass a bill that would lower the legal blood alcohol content to .05, and wondered how the two bills, if both passed, could have unintended consequences. “And I’m worried about the implications that come as we harden the punishments,” he says. Dabakis left the room and did not cast a vote, but Eliason’s bill passed the Senate Transportation, Public Utilities, Energy, and Technology Committee 3-0. It will now head to the full Senate. The general legislative session ends Thursday at midnight. 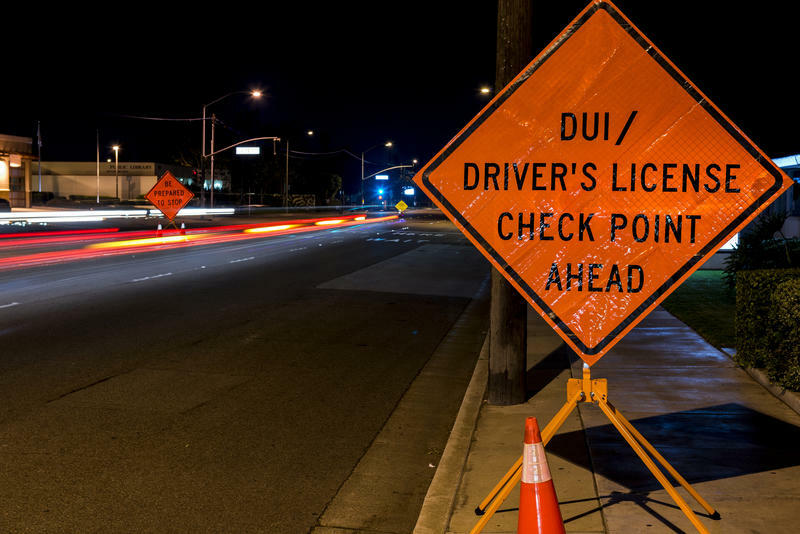 Utah lawmakers approved a bill Friday to lower Utah’s legal blood alcohol content level to curb drunk driving. 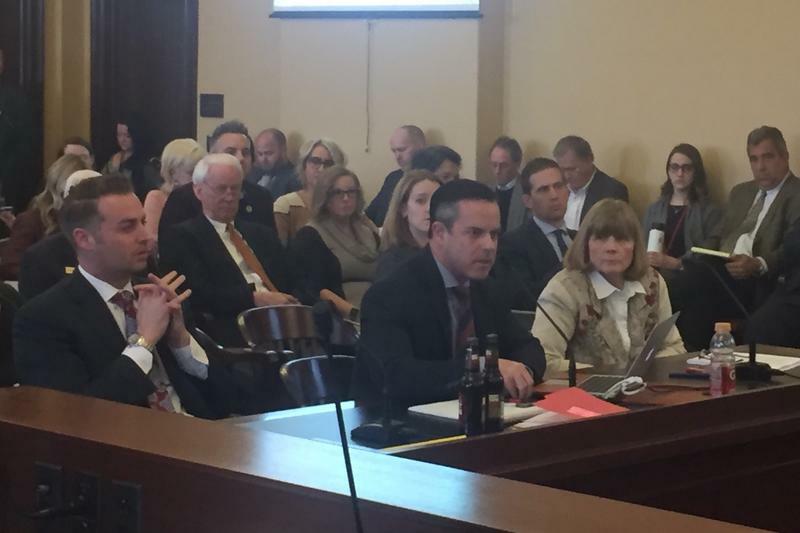 The long-awaited legislation that could bring down the barriers known as Zion Curtains was unveiled at the Utah Legislature Monday, but the restaurant walls are just one of many potential changes to Utah’s alcohol policy included the 144-page bill.